Conversational AI is a category of emerging smart technologies which enable an innately human form of interaction between people and machines – natural language. More sophisticated than hard-coded, text-only chatbots, the AI technologies in full featured conversational solutions include automated speech recognition, natural language processing, machine learning and increasingly image recognition, semantic and sentiment analysis and smart analytics. 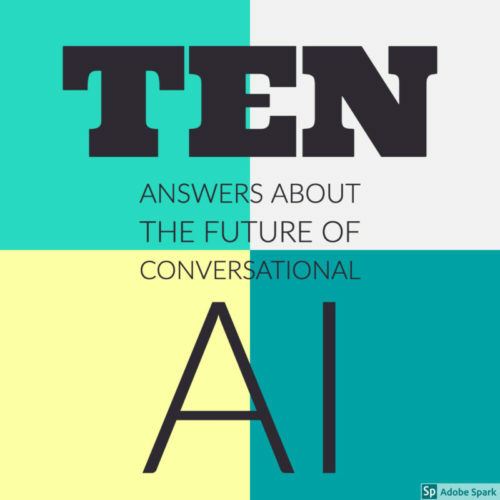 Altogether, Conversational AI capabilities represent the boldest advancement yet in how people interact with technology – and its impact is just now beginning to be realized by digital commerce leaders, chief marketing officers and CIOs. But for first timers it’s a steep learning curve and a lot of trial and error to implementing conversational solutions that ultimately exceed expectations. Over a year ago, well before Conversational AI was a trending topic, Cognizant launched a dedicated practice focused on this space. We saw then the tremendous potential and knew it would become an area our clients would want to develop. After more than a thousand client discussions, hundreds of opportunity assessments, dozens vendor evaluations and briefings and an expansive portfolio of POCs, pilots and deployments, we’ve learned a lot about what distinguishes successful Conversational AI solutions from those soon abandoned. Below we share some of what we find are the most important lessons learned. We have seen many projects which started from an isolated unit develop major issues due to misalignment between business and IT. Conversational AI projects require full support from internal IT departments as integrations between the cognitive agent platform and front- and back-end systems need the cooperation and approval from IT product owners. As well, projects that are initiated solely by IT departments risk missing business strategy alignment and the right set of objectives to deploy an end-to-end solution with clear benefits. Understanding the needs of the end user of the cognitive agent is not a quick win. Previous projects have shown that businesses often lack a clear picture of what the customer wants and are more focused on day-to-day operations or anecdotal insight. 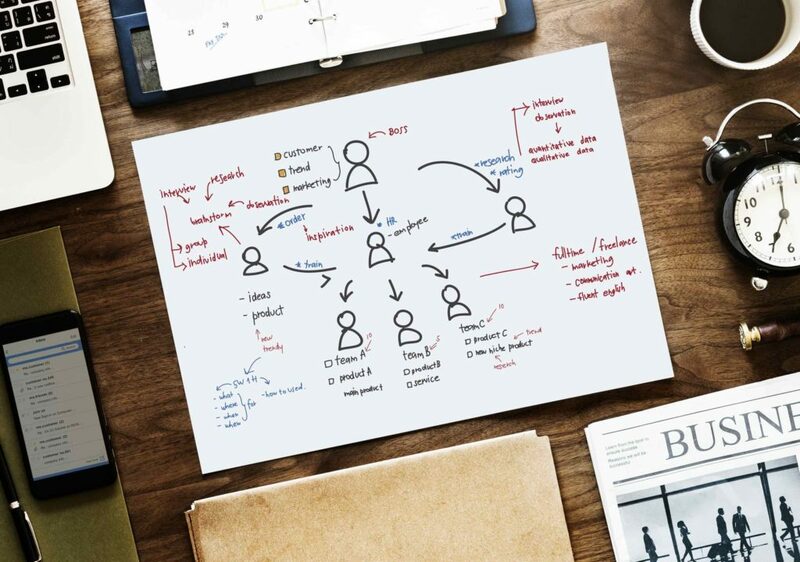 Starting a project and developing a cognitive agent without completing a proper customer journey mapping causes a high chance of designing the wrong conversations that fail on either customer experience expectations or do not address the core issues of customer needs. We learned early on, clients need choices to be able to accommodate the many products and platforms customers wish to use. Our practice partners with the leading Cloud AI framework providers, including Amazon (Alexa Advisory Council and Alexa digital agency partner), Google (Google Cloud Premier Partner), Microsoft (MPG Gold Partner)and IBM (Platinum Partner and Advisory Board Member for Cloud, Cognitive and Watson). We also partner with specialized point solutions companies including Artificial Solutions (Teneo Partnership Program), and Conversable. 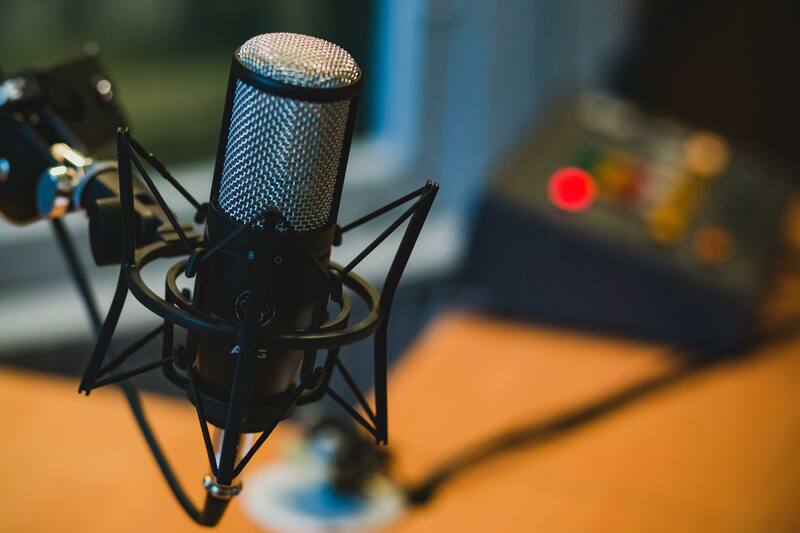 For our clients, our access to such a broad array of best in class technology allows us to deliver across all the channels, languages and platforms where they and their customers are engaging. For our solution architects and developers, these relationships give us access to partner labs, advanced insight into roadmaps, early access to product betas, and influence on future enhancements and features. From past engagements we have learned that there is an essential best practice for conversational design and have developed a design template based on this experience. We apply this methodology in each of our new engagements and continue refining and perfecting it with each implementation. Following are some examples of the conversation basics we typically incorporate: 3 second wait for reply, short sentences, include videos / pictures, drop down choices, provide suggestions, include small talk, balance between politeness and functional focus, have escape option when wrong selection is chosen, screen size optimization, clarify scope of cognitive agent in the beginning, if cognitive agent is not understanding the question explain why, etc. Basing the choice of NLU (Natural Language Understanding) for a Conversational AI solution solely on upfront costs of the NLU is misleading. A typical enterprise solution will have to consider the requirements for channels, security, hosting, languages, conversational analytics and customizations among other customer specific requirements to determine best-fit NLU. As a part of project discovery, be sure you are considering all the implications of the various factors that directly or indirectly impact total solution costs to make the most informed decision. As conversational AI is a new topic to most businesses, they often do not know what is expected from them in designing a cognitive agent solution. For example, if key information about products or services is missed in the requirements analysis, it means that conversations need to be redesigned. These iterations can only be supported when there is an agile delivery method. Customer validation during each agile sprint becomes critical as well, along with frequently requesting and incorporating feedback into subsequent design phases. Accommodating seemingly minor changes to the conversations in the later stages of the lifecycle of the cognitive agent can prove to be costly given the risk of regression impact on existing intents. That’s because even small changes in dialogs will need retesting of the full conversations for intent conflicts, which can be a time and effort consuming task. To address this challenge, our Conversational AI lab and R&D team has developed automated testing tools specifically for regression testing of dialogs across all the major vendor frameworks and products. Conversational AI services are still at a very nascent stage of evolution. While there are multiple natural language understanding (NLU) service options available, it is critical to appreciate the strengths and considerations of each NLU as it evolves. Benchmarking NLUs therefore is a critical activity for success in this space. Our practice has a dedicated lab for benchmarking market products on an ongoing basis to ensure we are we providing the most current recommendation to customers. Chose use cases and projects carefully. Each client has their own dynamics which means that conversational AI solutions are not a “copy/paste” from one client to another. A specific learning curve is required to be effective and efficient in the implementation of a cognitive agent. As you hopefully can appreciate, over all the projects Cognizant’s Conversational AI practice has delivered we have a developed a strong point of view on success factors. We hope these recommendations provide a level of confidence as you start your first project. Although many of the most important and strategic have been explained here, keep in mind this is a fast-growing specialization and our most important finding is that we are just getting started. Realize, now is the time for digital change leaders to embrace this opportunity by helping their companies bridge to this Conversational AI future, doing nothing is less of an option with every passing day. As always, I would love to hear from you. Tell us what we missed, or share your favorite lesson learned. Thanks for reading! About me: I run Cognizant’s Conversational AI practice and love sharing ideas with others in this space. Feel free to provide your thoughts on this post and let’s connect on LinkedIn,and Twitter.